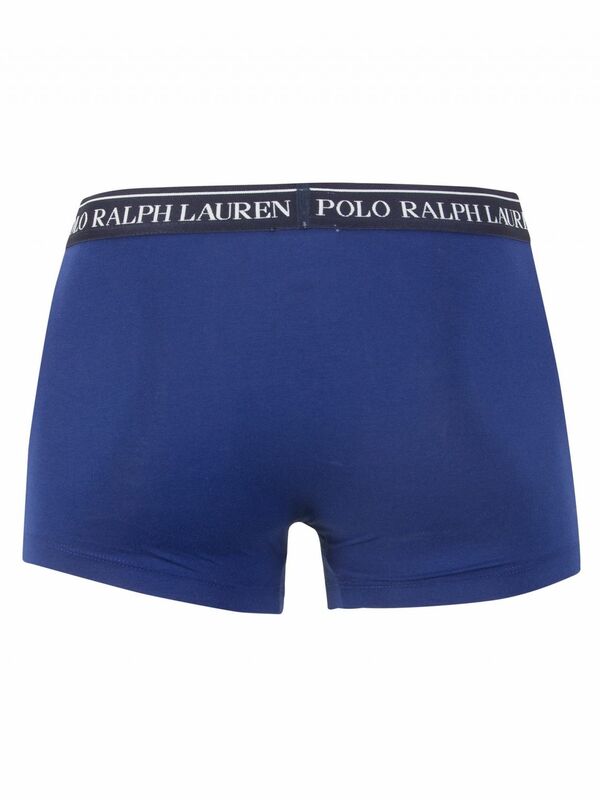 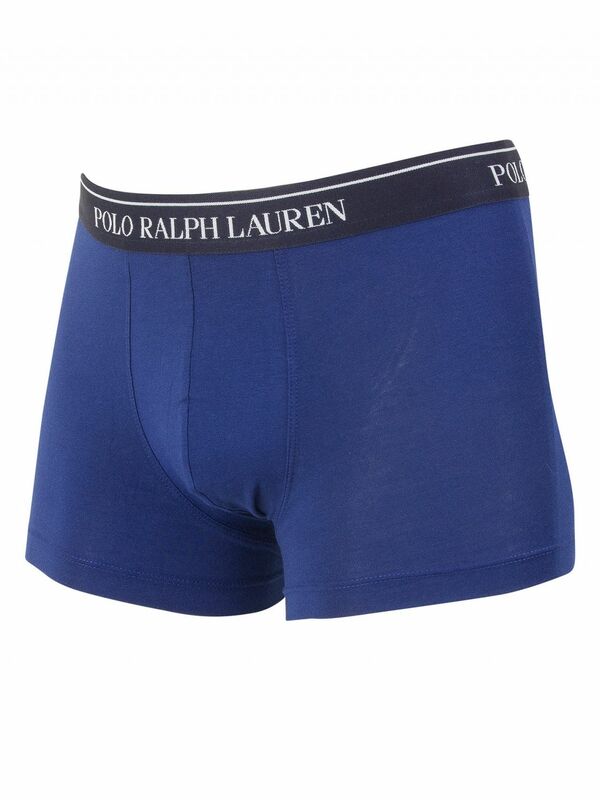 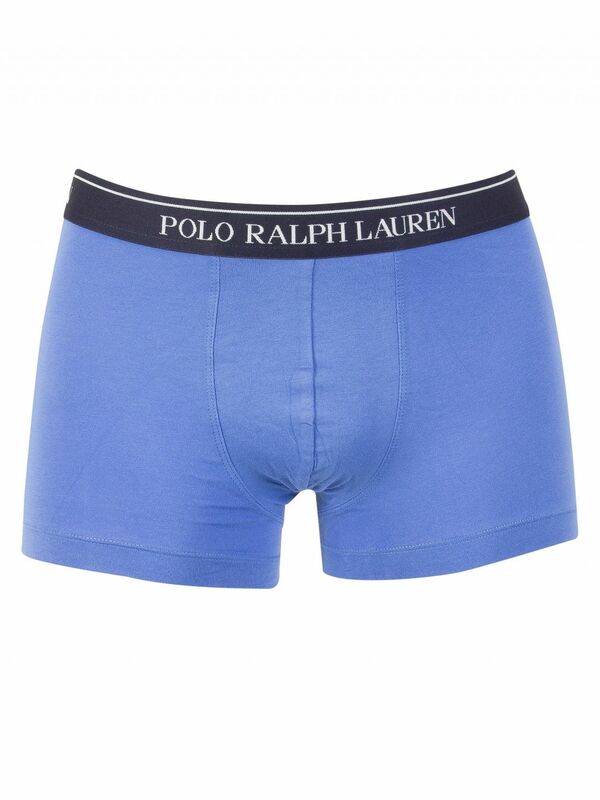 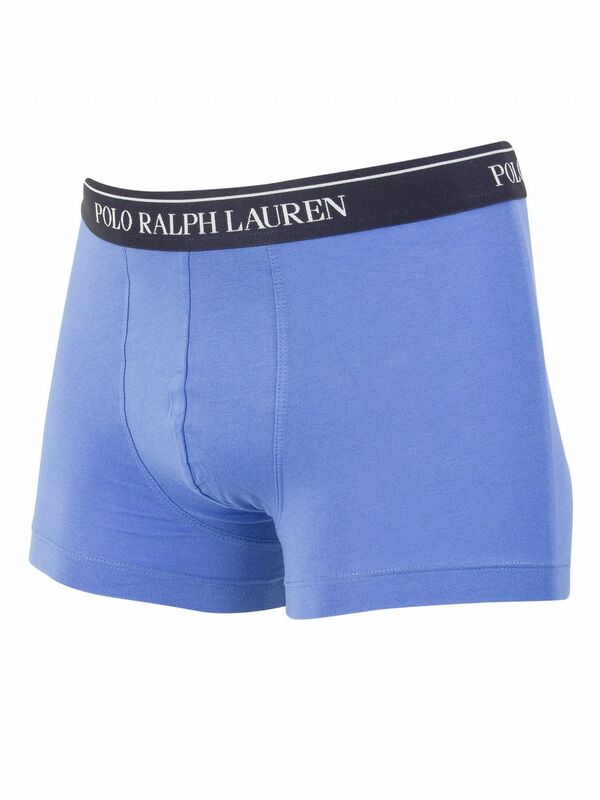 This Polo Ralph Lauren 3 Pack Trunks has a low-rise design with an elasticised waistband for a streamlined look. 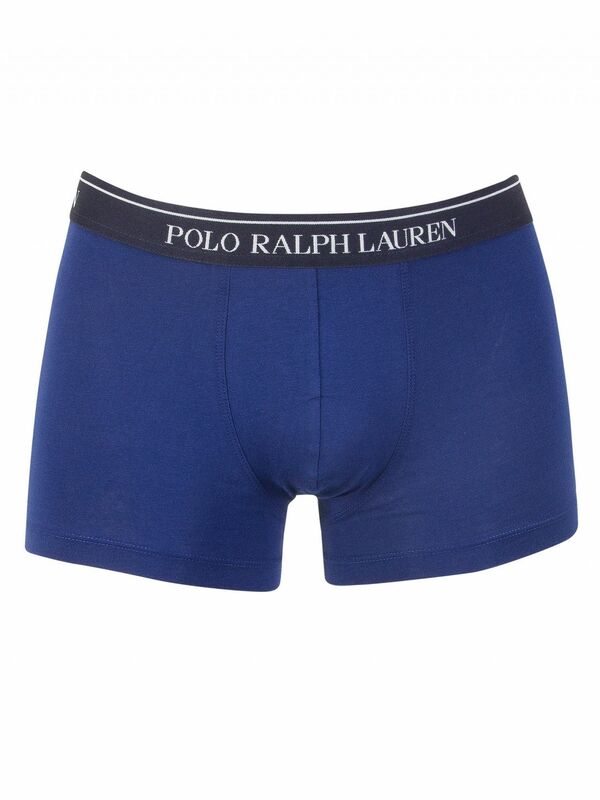 It comes with crotch gusset that offers greater mobility. 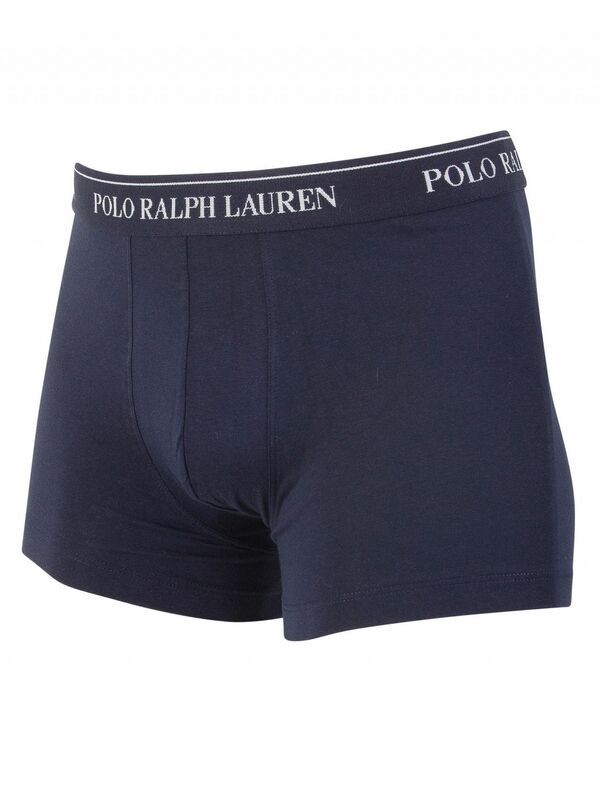 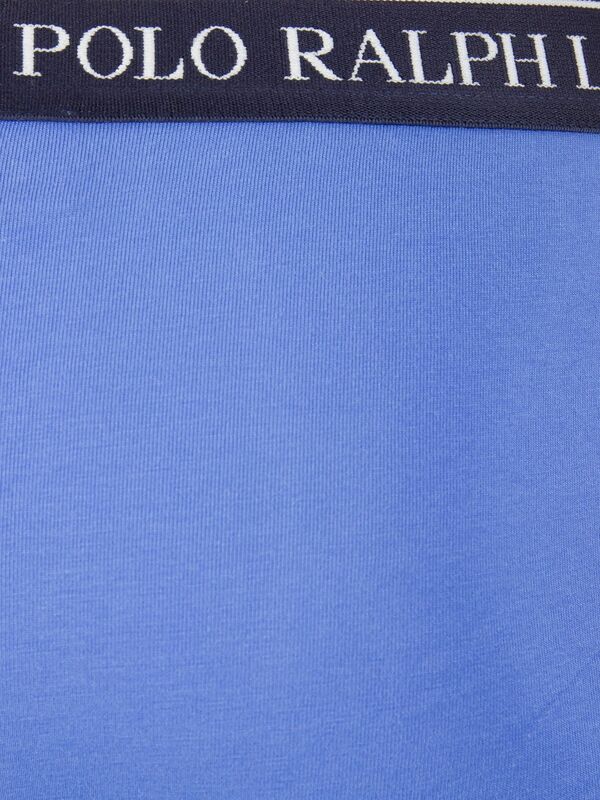 This Dark Navy/Navy/Blue coloured trunk with a flatlock stitching features a double-layer panelled pouch. 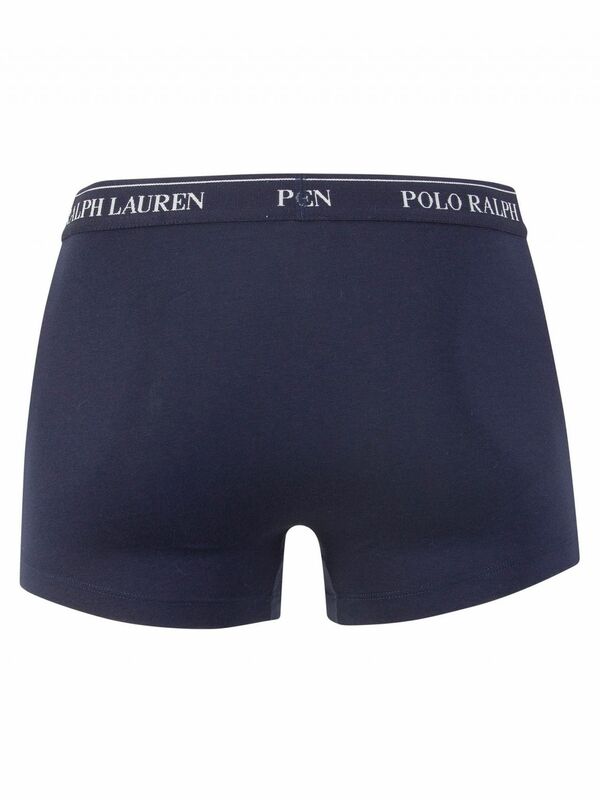 It has a brand logo print. 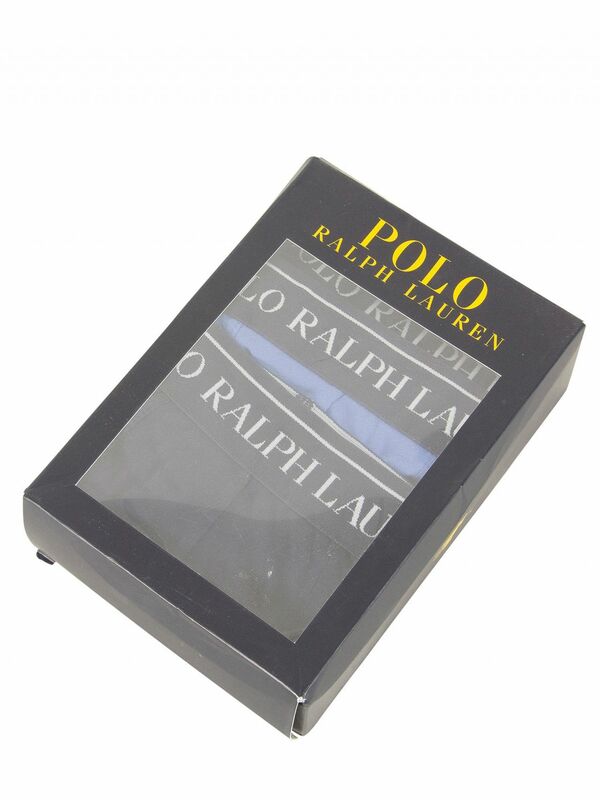 Note: This item cannot be returned or exchanged for hygienic reasons.